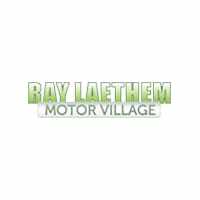 Brake System Repair in Detroit, MI | Ray Laethem Service Center " "
The braking system on your vehicle consists of several different parts that all have to work in conjunction with each other to stop your vehicle properly. 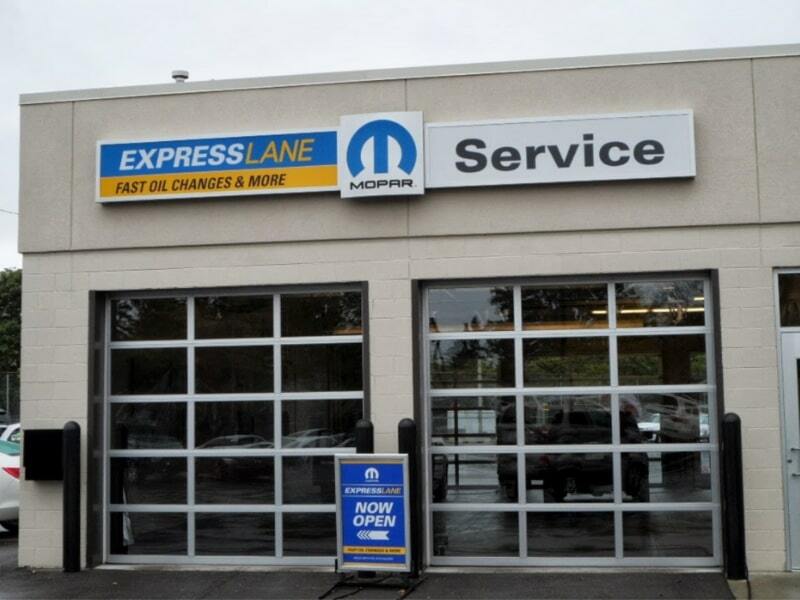 Ray Latham offers service for all of you brake needs – brake fluid exchange, brake pads, and total system repair. Brake fluid is in the master cylinder and it is forced through tubes to each wheel when you apply the brake pedal to stop. On disk brakes, the fluid travels through the brake lines and into a caliper where it is pressed against a piston that squeezes the two brake pads against the disk or rotor to make it stop. Drum brakes work by the fluid going into the wheel cylinder and pushing out the brake shoes to press against the drum, which causes the vehicle to stop. When you have your brakes serviced, all components in the system are checked for wear and replaced to enable stopping, as the system should. Having your vehicle’s brake system checked periodically can help you to have repairs done before some parts wear out completely, which in turn can harm other parts and be an expensive service. It is a good idea to follow the maintenance schedule in your owner’s book for your particular vehicle to avoid costly repairs at a later date. Signs that you need to have service on your brakes include grinding or screeching when you apply the brake pedal, a brake warning light is on, a soft or spongy brake pedal, your car pulling to one side, vibrations or grabbing brakes. If you notice any signs of needing brake service and you ignore them, the most important reason to get them serviced is that the entire system can fail and you can be in a very serious accident. If you ignore brake sounds of grinding then you can easily wear the brake pads down to the metal and may also need to replace the rotors at this point. 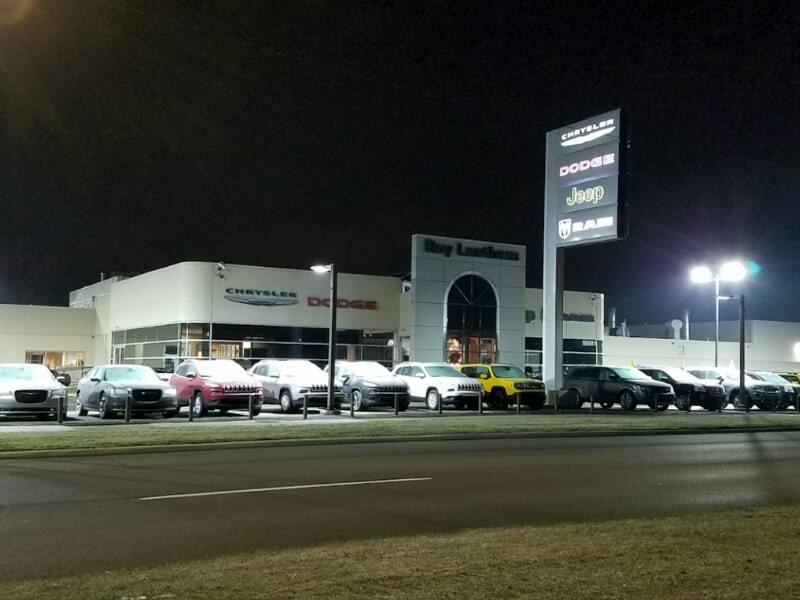 You should only trust a professional dealership, such as Ray Laethem Chrysler Dodge Jeep Ram to perform brake system repairs on your vehicle. We have CDJR certified technicians and use genuine Molar parts in conjunction with state-of-the-art equipment. 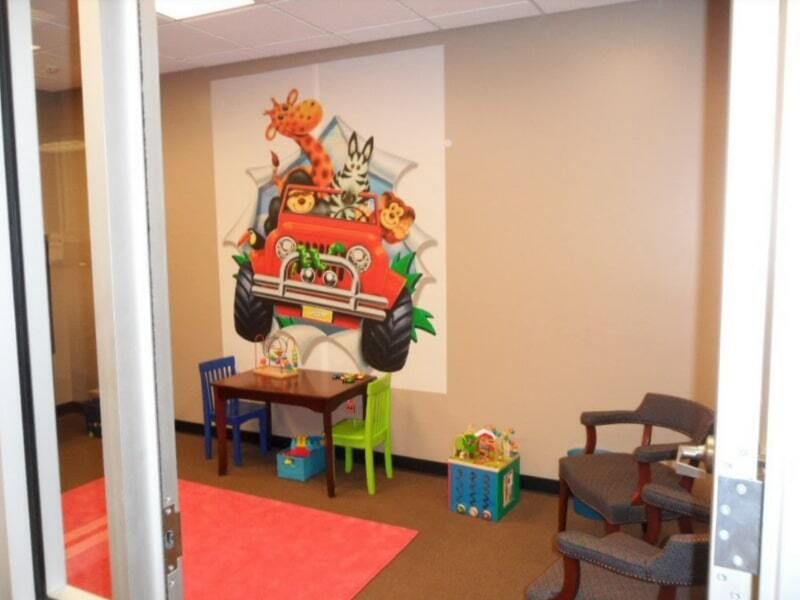 You can get express service while you wait in our comfortable waiting room complete with a kid’s play area, snacks, and soft drinks, a coffee bar and free WiFi. 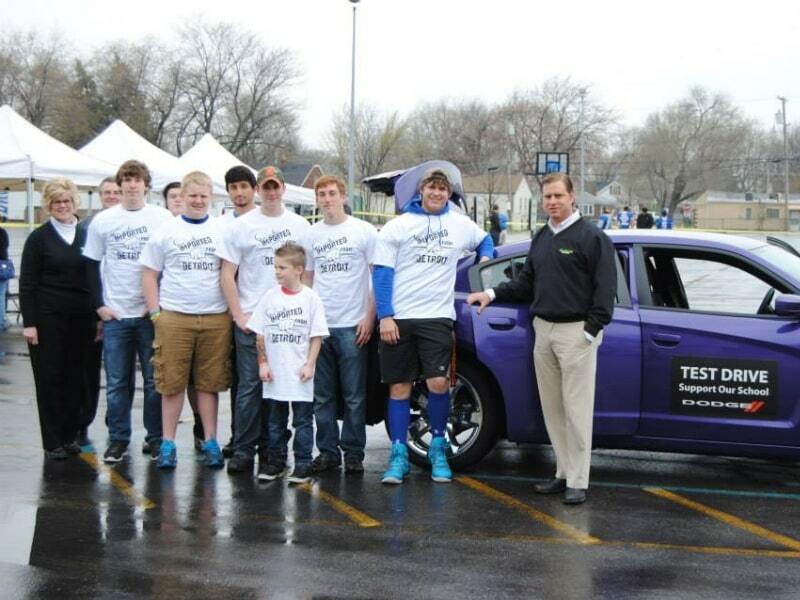 We proudly service the Detroit, MI area and offer Mopar parts and gear boutique for your enjoyment.